Misko holds a BSc degree in Civil Engineering, MSc degree in Earthquake Engineering, and a PhD degree in Geotechnical Engineering (from the University of Tokyo, 1993). 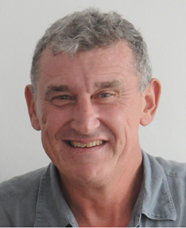 His career involves 35 years of work in the academia and the profession including seven years in Macedonia, 15 years in Japan and 13 years in New Zealand. His research interests and expertise are in geotechnical earthquake engineering and in particular problems associated with liquefaction, seismic response of earth structures and soil-structure interaction. 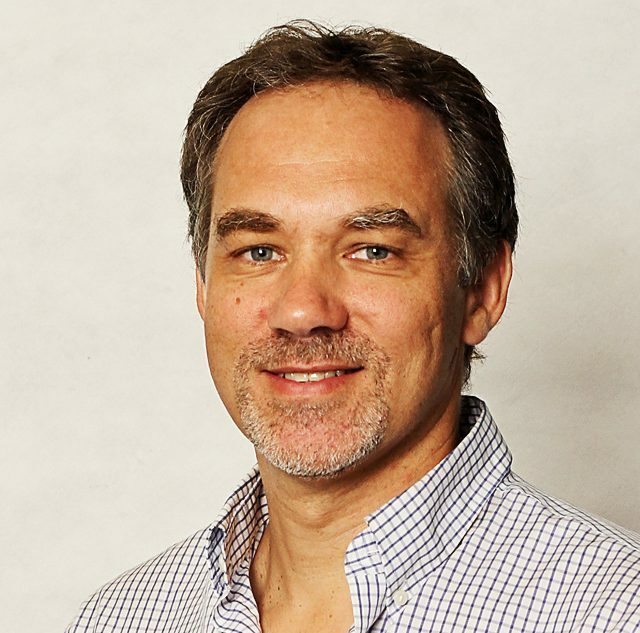 Misko has authored or co-authored over 300 technical publications, and has worked as a geotechnical specialist and advisor on over 50 significant engineering projects. 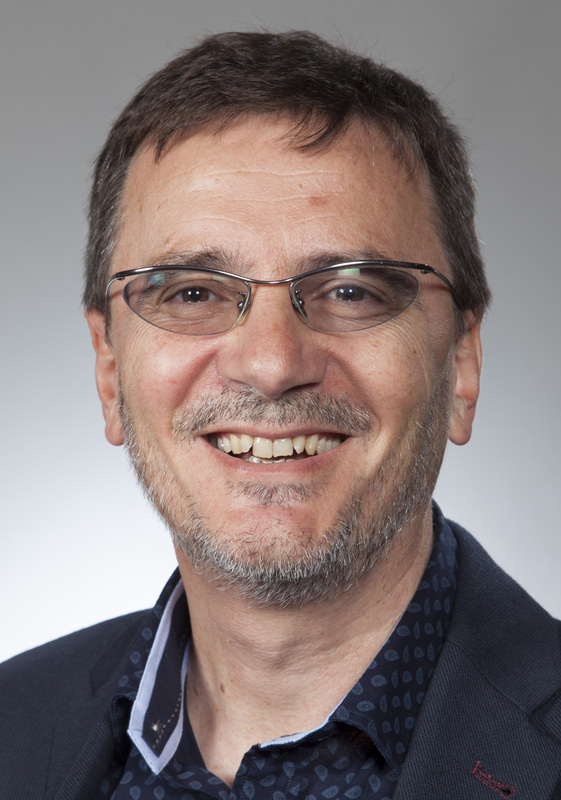 His honors include the 2016 Norman Medal (ASCE), 2014 Outstanding Paper Awards (ASCE and EERI), 2008 NZGS Geomechanics Award, Ivan Skinner Award, ANZ Joint Societies Award, and GeoEng2000 Best Paper Award. He is a Faculty of the Rose School, Pavia, Italy, and Fellow of the University of Tokyo. 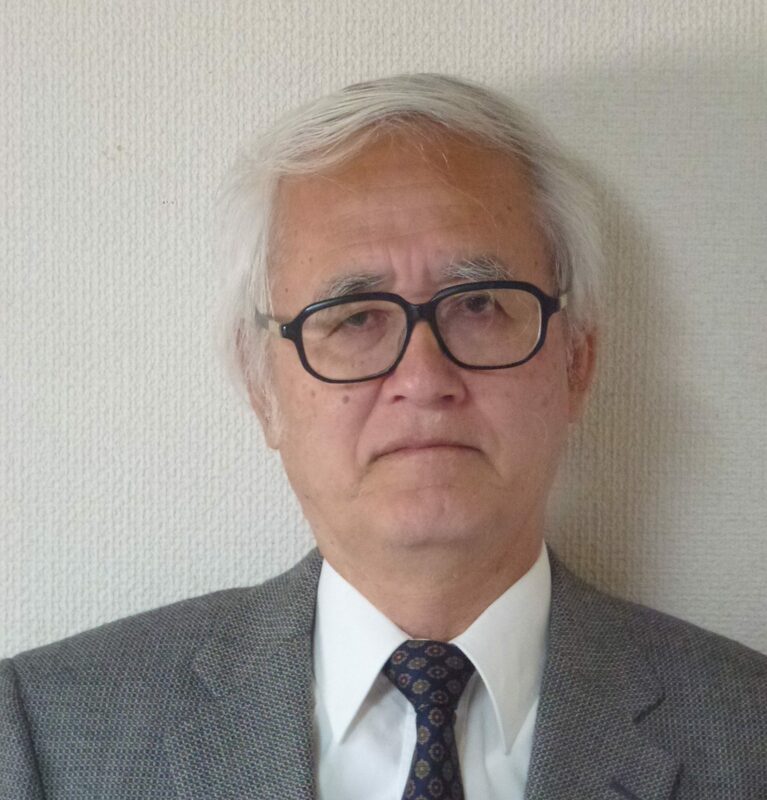 He received the degree of PhD in Geotechnical Engineering, University of Tokyo 1973 and is Professor Emeritus of University of Tokyo and Tokyo University of Science. He was Vice President, ISSMGE (2001-2005); President, Japanese Geotechnical Society (2007-2008); Vice President, Japanese Society for Civil Engineers (2005-2006); and Vice President and President, International Geosynthetic Society (2002-2006 & 2006-2010). He is specialized in the deformation and strength characteristics of geomaterials, ground improvement and geosynthetic-reinforced soil structures. He received 1994 IGS Award; 1996-1997 Mercer Lectureship, ISSMGE/IGS; 1996, 2000 & 2003 Hogentoglar Award, ASTM; 1997 Best Paper Award, the Ground Improvement Journal, ISSMGE: 2007, 2008, 2010 & 2011 Best Paper Award, Geosynthetics International Journal; 2008 Best Paper Award, Geotextiles and Geomembranes Journal; 2011 Bishop Lectureship, ISSMGE and many others. He wrote a number of technical papers in international journals and did a number of invited lectures at international conferences on Geotechnical Engineering and Geosynthetic Engineering. I graduated in Civil Engineering at Surrey University in 1982 and then worked as a Civil Contractor in The UAE, West and East Africa and the UK. After completing my Masters in Soil Mechanics at Imperial College in 1989 I worked in design and project management as a specialist Geotechnical Contractor in the UK and Malaysia. I emigrated to Perth with my family in 1996 and made a career move into geotechnical consulting in 1997. As a Director of Soil & Rock Engineering, and in senior technical and management roles with Coffey after the acquisition of SRE, I was involved in several major geotechnical projects in the WA infrastructure and resource sectors. In 2012, with two fellow founding Directors, I helped establish CMW Geosciences, a specialist geotechnical engineering consultancy. I continue to work for CMW as a Senior Principal Engineer primarily focused on Forensic Engineering, peer review and technical support. 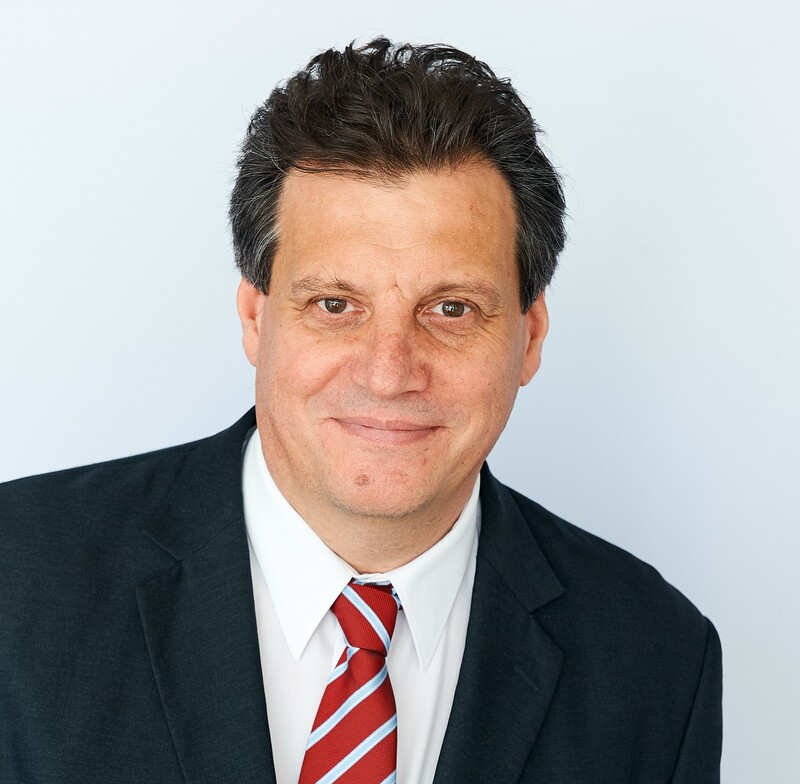 Dr. Sigl graduated as Diploma Engineer (MSc) 1985 from Technical University of Graz (Austria), in Civil Engineering specializing in geotechnics and soil mechanics. In 1991, after working for five years as Teaching Assistant at the Institute for Geomechanics and Tunnelling, he achieved with distinction the PhD in mining engineering at the Mining University of Leoben (Austria). In addition to the registration as ordinary Professional Engineer (PE-Civil), Dr. Sigl is also registered with the Professional Engineer Board of Singapore as specialized Professional Engineer (PE-Geo) and specialized Accredited Checker (AC-Geo). Dr. Sigl was involved in the design of major underground structures in a great number of projects, and more than 30 years of experience, these projects cover a large variety such as subways, railways, roads, power transmission cables, sewerage mains, underground storage schemes and caverns. These projects cover a large variety of different ground conditions, foundation and construction methods ranging from hard rock to soft clay and from conventional drill and blast or cut&cover excavations to the use of tunnel boring machines and road headers. Since his arrival in Singapore in 1997, Dr. Sigl has been involved in the detailed design of almost all major infra structure projects in Singapore including the North East Line, Circle Line and Downtown Line MRTs, the high voltage transmission cable tunnel project, the Kallang Paya Lebar and Marine Costal Expressways, the DTSS Project, and many more. Dr. Sigl is the Managing Director of GEOCONSULT Asia Singapore since 1998. 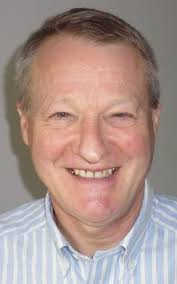 Mike Jefferies is a registered civil engineer (Canada), and Senior Consultant (‘emeritus’) of Golder Associates, with some 40 years of experience, mostly consulting, but ten years of that with resource companies. It was the time with Gulf Canada Resources that had a great need to “push the envelope” and which led to the most significant of his contributions to engineering. A keynote speaker at international conferences, the Canadian Geotechnical Society’s Fall/2012 Cross-Canada Lecturer, the Slovenian Geotechnical Society’s Šuklje Lecturer in 2014 (on liquefaction), and awarded a Telford Premium in 2016 (for contributions to the CPT), Mike has published some eighty papers ranging across ice loading of offshore platforms through to rock fracture grouting. But, he is generally most known for the state parameter approach to soil characterization – an approach that has become one of the most cited innovations of the past twenty-five years of geotechnical engineering. The state parameter work led to an invitation to write a book on soil liquefaction, first published in 2006 and with a second edition in 2016. As will be evident from a quick glance at the book, Mike is an exponent of the heresy that geotechnical engineering must be based on applied mechanics, not geology, and that the critical state soil mechanics is fundamental, readily measurable, and something every geotechnical engineer should appreciate. Rob Day joined Arup in 2017 as an Associate Principal in the Melbourne office where he currently holds the role as Geotechnical Design Lead for the Cross Yarra Partnership Design Joint Venture to design the cut and cover shafts and stations on the Melbourne Metro Tunnel Project. Prior to joining Arup, Rob was a Technical Director of Ground Engineering and Tunnelling at AECOM Australia and has also held senior positions at Coffey Geotechnics and Maunsell Australia. 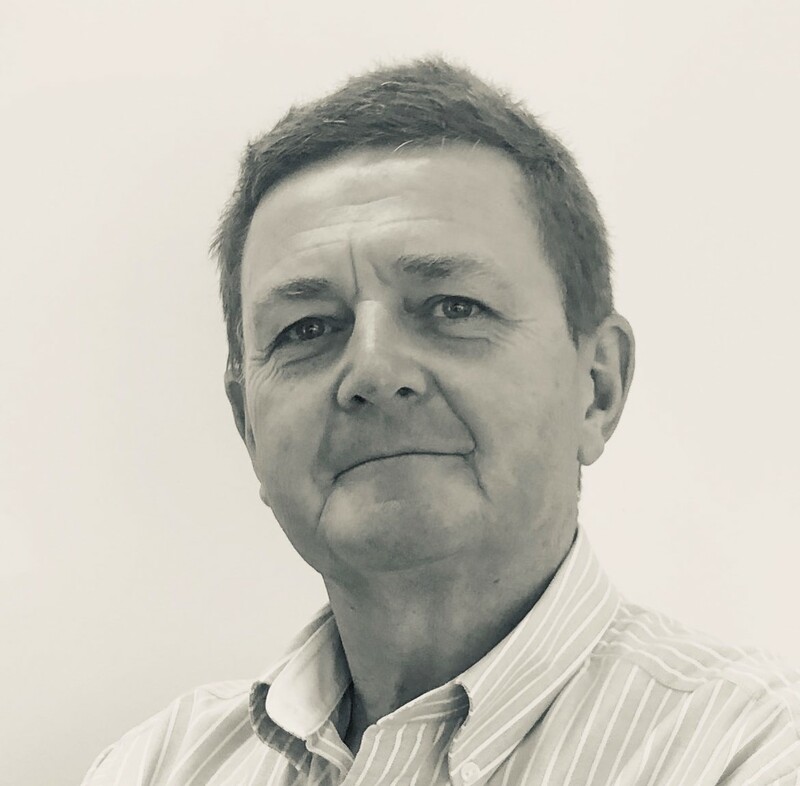 He has over 32 years’ experience in geotechnical design and site investigation, project management and construction supervision for deep excavations, retaining structures, highly loaded foundations, soft ground reclamation and ground treatment. He has served as a committee member for the Australian Geomechanics Society (AGS) in Melbourne and Brisbane for a total of ten years. He was awarded the AGS Practitioner Award for 2016, followed by the Sir John Holland Civil Engineer of the Year 2018 Award. Doug Stewart is a Principal of Golder, based in Perth, Western Australia. He has worked as the main geotechnical consultant, reviewer or advisor on a large number of major construction projects, including high-rise buildings, bridges, tanks, tunnels, underground structures, road, rail, public and mining infrastructure, projects on soft soils, ground improvement, multi-level basements/structures with anchored or strutted walls and where major groundwater control measures are required. His experience includes many structures within the Perth CBD and metropolitan area, including projects on problematic sites underlain by soft soils. Over the last few years he has had a role on projects including Elizabeth Quay, Perth Stadium, Crown Towers Perth, Northlink, Perth City Link, Forrestfield Airport Link.